We only recruit and deploy the best teachers. Our own leadership experience in schools tells us that supply teachers need to be exceptional. Our standards are high, ensuring that our service is excellent. We build excellent relationships with our client schools and really know what our schools want and need. 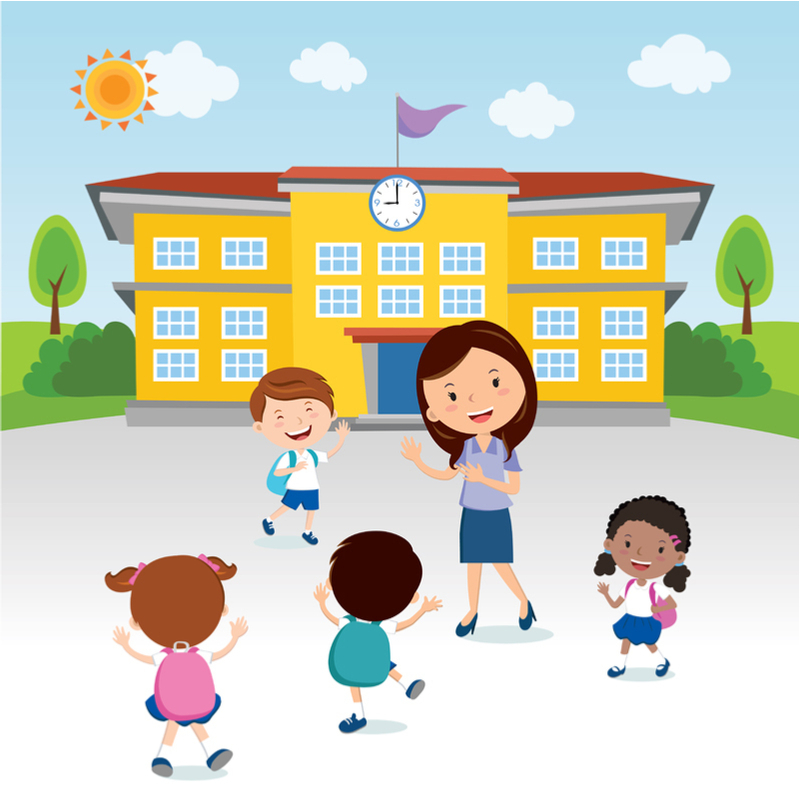 We work with schools across the region to provide teachers to cover day to day absence, long term vacancies and illness along with maternity and paternity leaves. We can provide specialist subject cover where needed or general day to day cover. Schools will also often ask us to help to find suitable candidates for full time permanent positions. Our rates are highly competitive, what’s more, we pay our teachers directly rather than using an umbrella payroll company.